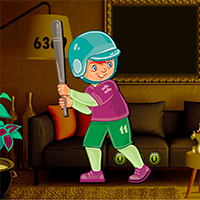 Cute Baseball Boy Escape is the latest point and click escape game created by Avmgames Team. There were a few beautiful houses in a nice small town. The entire town is so beautiful and everyone likes a lot. A little Baseball boy lives in that village. One day, he got trapped in a house there. Now, he has to escape from the locked house. Your duty is to rescue the Baseball boy. 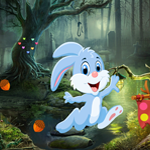 Help him to escape by find some hidden object to solve some interesting puzzles to escape from this house. Good luck and have fun! 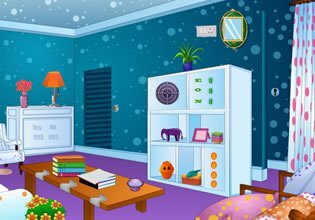 Hidden4fun Parallel Universe is another point and click hidden object game from Hidden4fun team.